Lake Toya in Hokkaido is one of the 44 Japan geoparks, a beautiful environment where a diverse species of flora and fauna thrive. 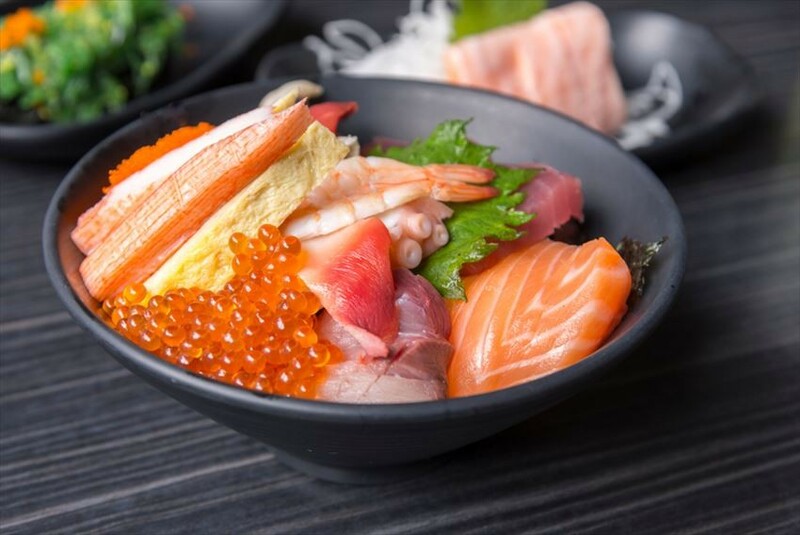 Discover restaurants,izakaya, cafe, bars that sell either sushi, yakiniku, ramen, snacks, or sake (the alcohol, not the fish) near Lake Toya. 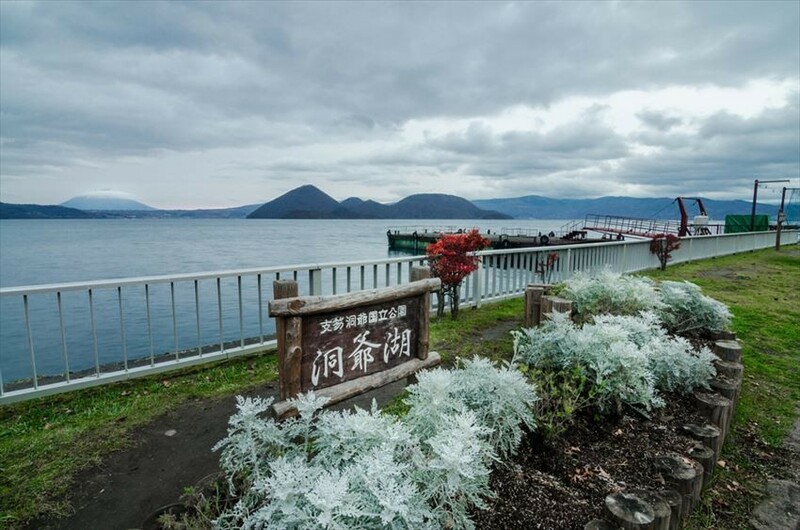 A restaurant which has a wide view of Lake Toya, Sendouan (仙堂庵) is on the second floor of Wakasaimo, a popular sweets shop in Hokkaido where you can buy delicious sweet potato snacks filled with red bean paste. The recommended item on the menu is the steamed sea urchin and scallop rice set, which is slightly small, so we’d suggest you order another item as well if the weather is cold. 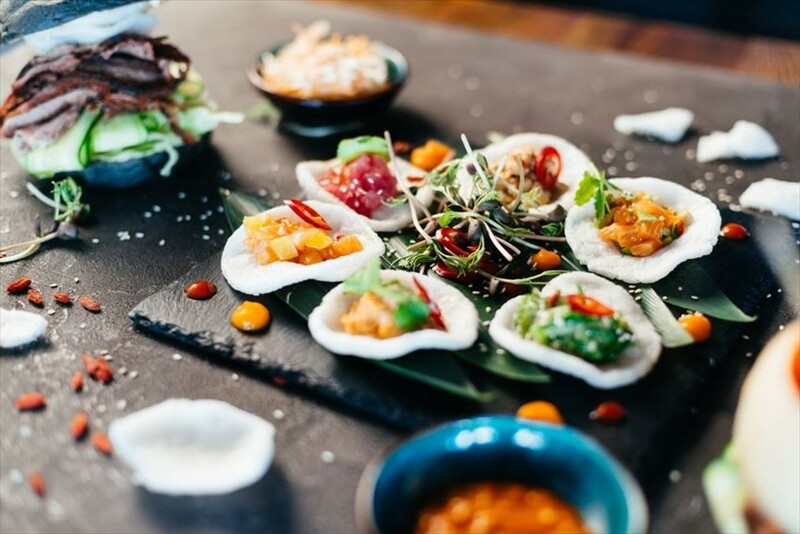 There are also other great scallop dishes so if you don’t like sea urchins, then try the others out! The flavours of the seafood mixes so well with the rice! This is definitely worth a try. A meal here costs around 2,000 yen. After finishing your meal, you can also shop for souvenir downstairs. Access: An 8-minute drive from Toyako. If you have a craving for Wagyu Beef, this is the place to be! From around 4,100 yen, you can have a large serving of beef and vegetables to grill Jingisukan-style (Genghis Khan style) which is unique to Hokkaido. 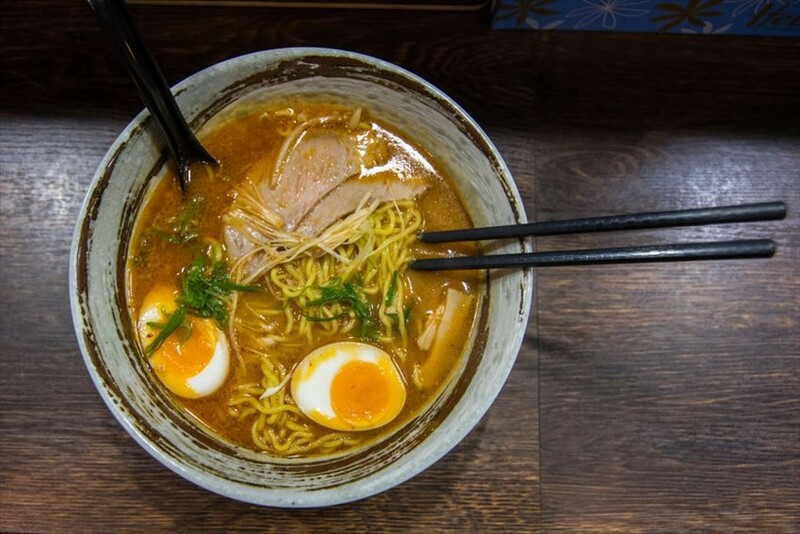 The restaurant also serves ramen for those who don’t want to eat grilled beef. Get seated on the traditional tatami and drink warmed shochu while you slowly prepare grilled beef the way you like. Shio or Shoyu ramen prices both start from 650 yen. The restaurant is closed on Tuesdays. The only branch of the famous 3-star Michel Bras restaurant which opened in 2002, the restaurant serves excellent French cuisine made from fresh ingredients of Hokkaido. Not only could you enjoy the wonderful views of Lake Toya, the food here is served to high-class clientele and it is très chic (very stylish), as the French would say. The Family Bras style puts the ingredients first, as the essence of great food begins with the best ingredients. Those staying at the Windsor Hotel, Hokkaido would be able to access this restaurant easily. The staff speaks English. A meal at a restaurant like this could cost up to 40,000 yen per person, including the expensive wine. Other than this French restaurant, there is a Japanese restaurant called Tojisanka at the Windsor Hotel should you change your mind about having French food in Japan. Access: A30 minute bus trip from Sapporo. It is in the Windsor Hotel, Hokkaido.